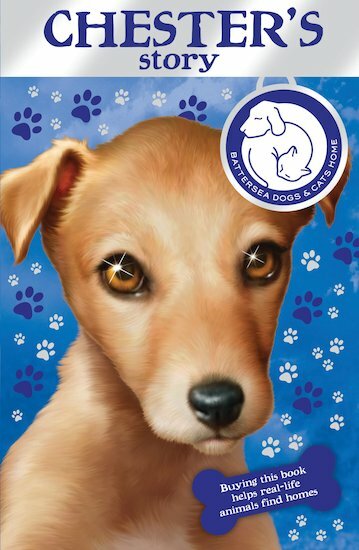 Jessica is over the moon when her parents take her to Battersea Dogs Home to choose a new puppy. The very moment she sets eyes on Chester the russet-brown lurcher, she just knows he’s the perfect pet for her! But smart little Chester is more than just a pretty face. He has a special talent for opening doors – especially when he’s on the hunt for a midnight snack! When Jessica accidentally shuts herself into a dark, scary basement, can her clever puppy use his skills to save the day?